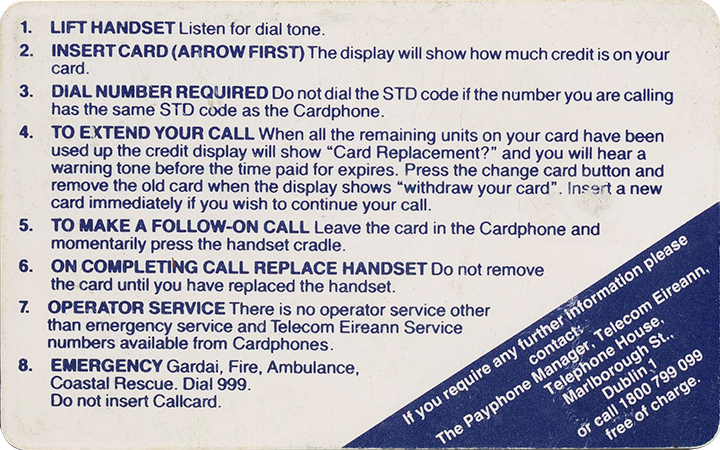 A very popular Callcard with Collectors, it was given away as a complimentary to promote Callcards when they officially debuted in 1990. It came in a gloss paper sleeve explaining Callcards. some of the Callcards were issued in a blue wallet (shown above). 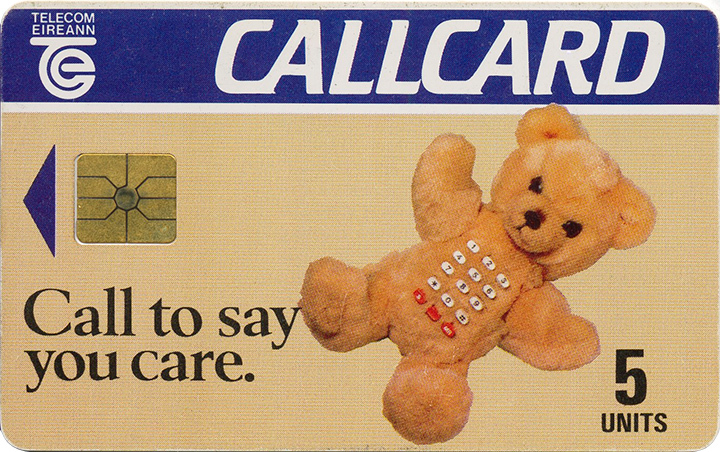 Be sure to see our blog post here where we try and track down the origins of the Teddy Bear Callcard.